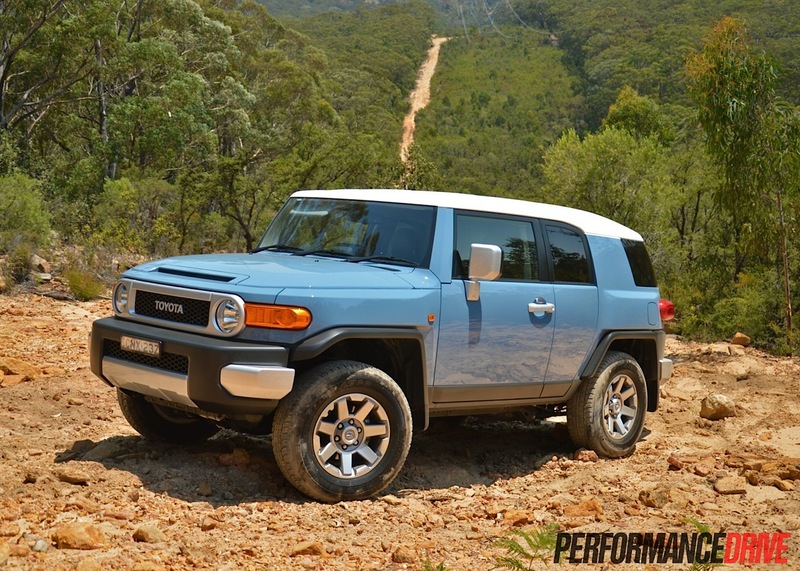 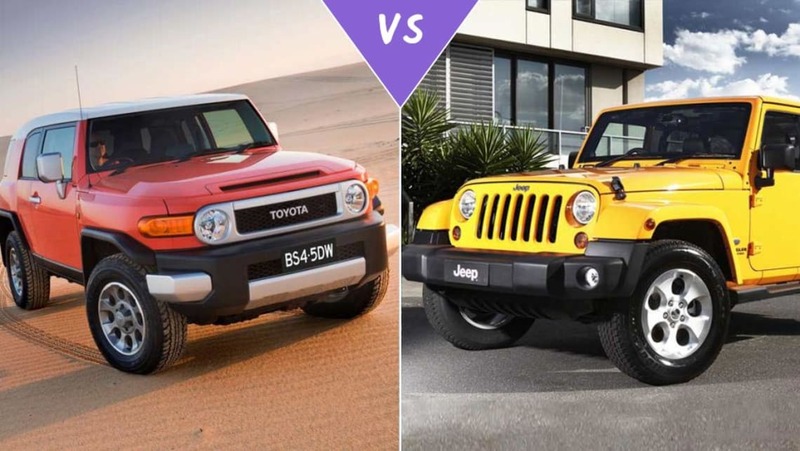 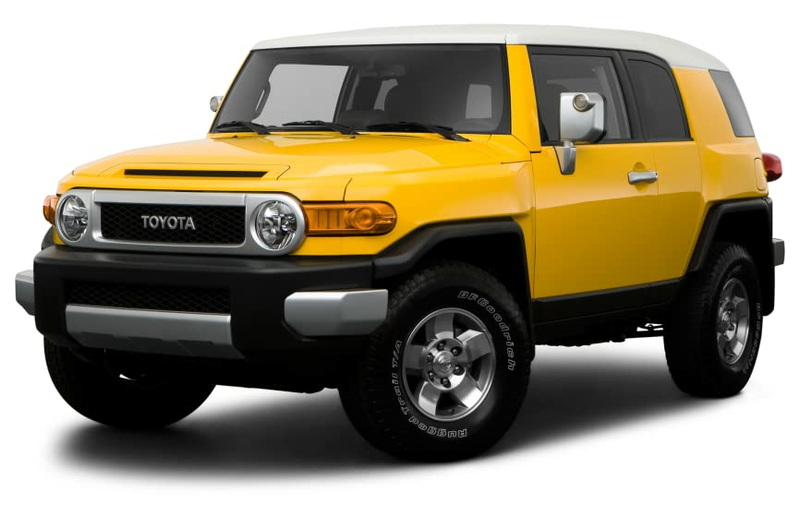 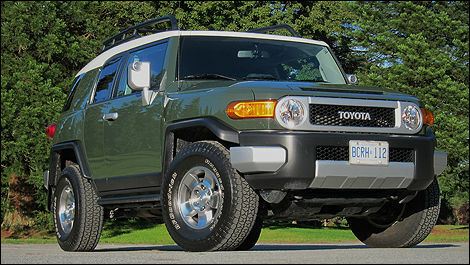 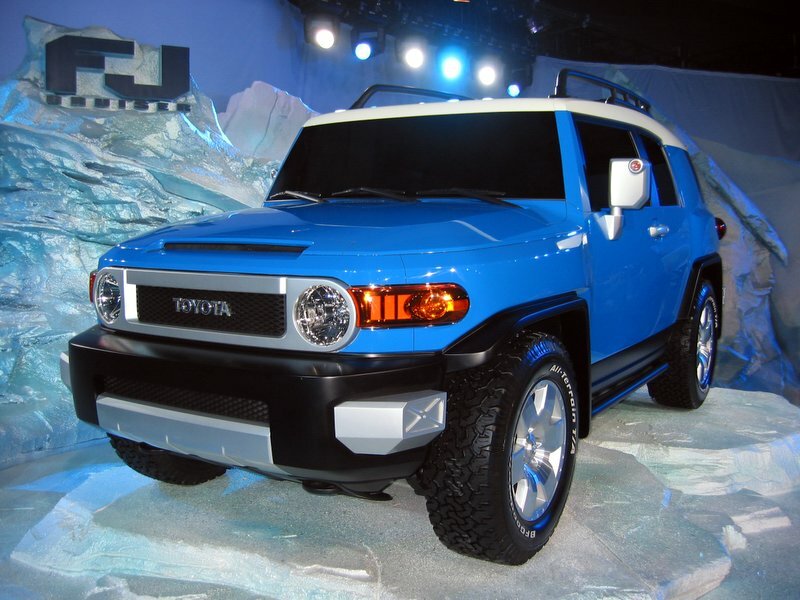 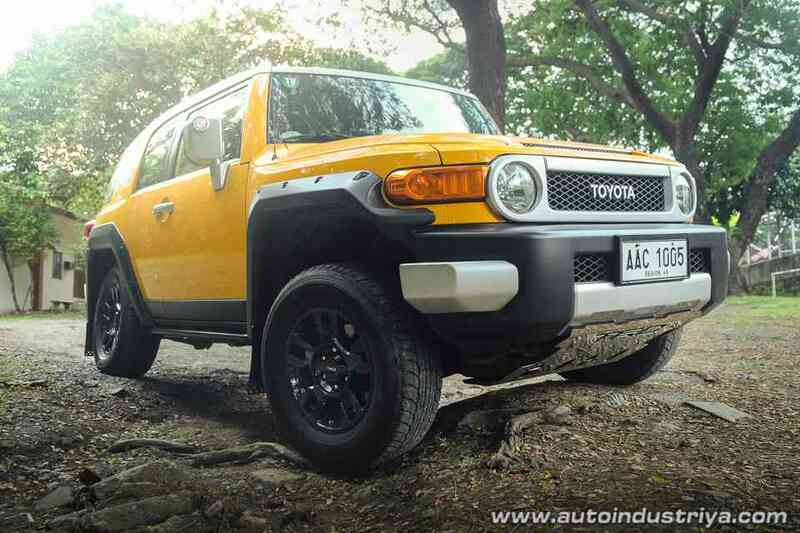 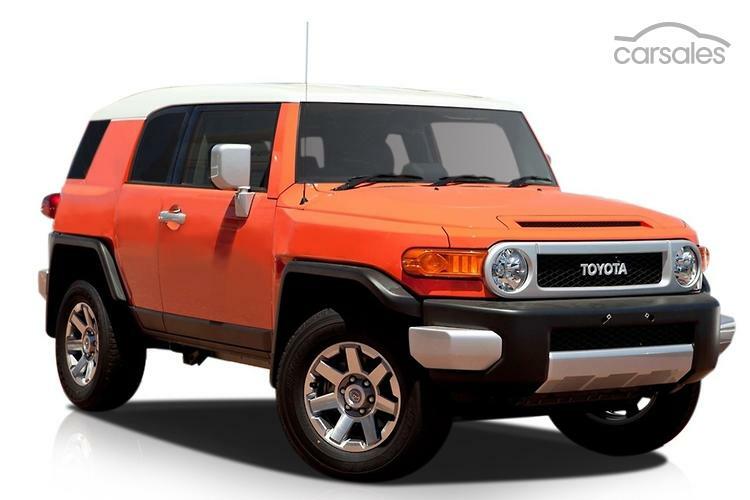 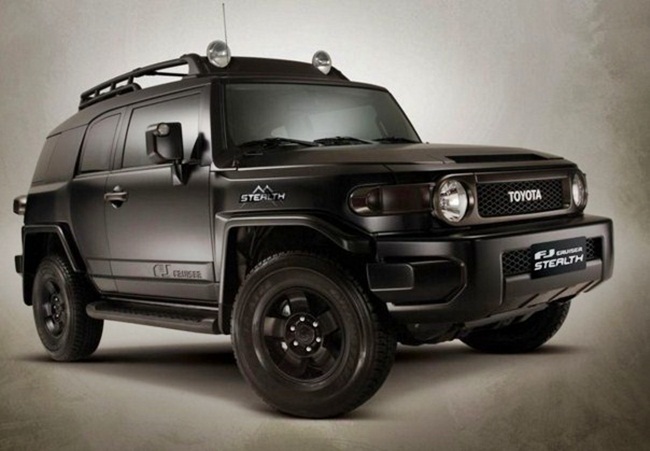 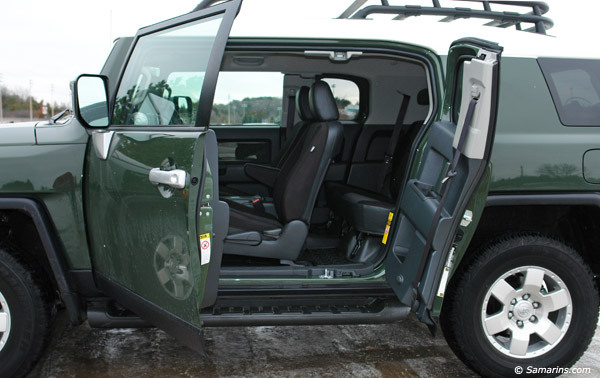 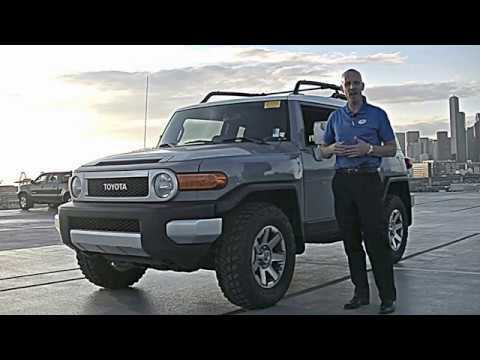 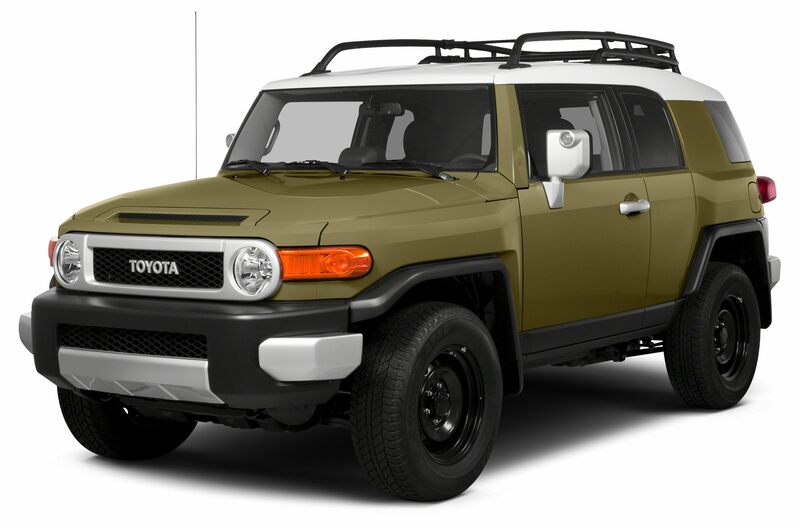 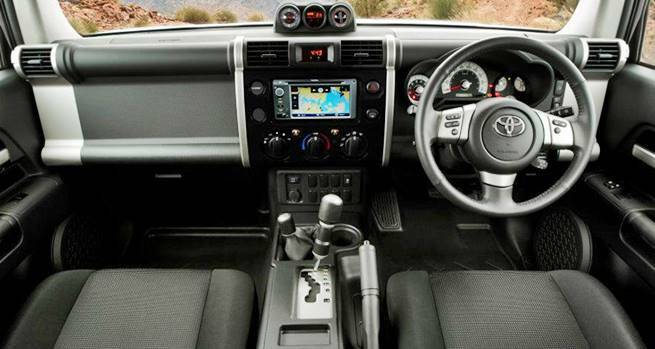 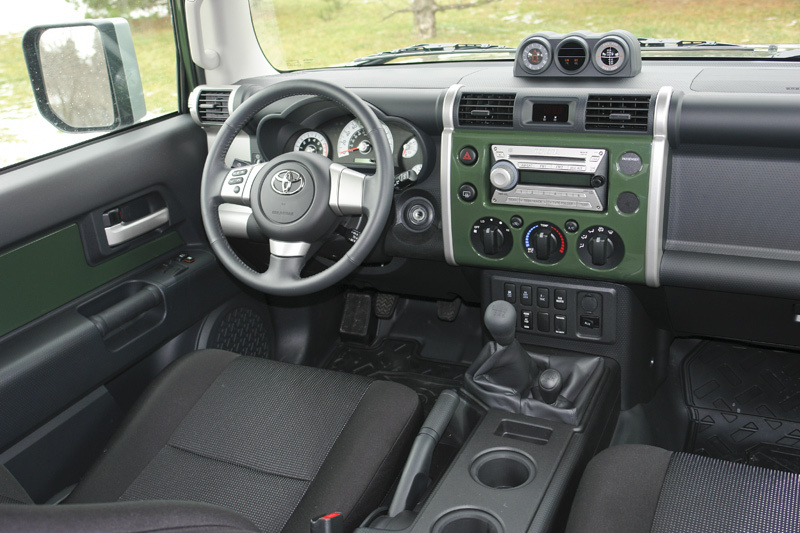 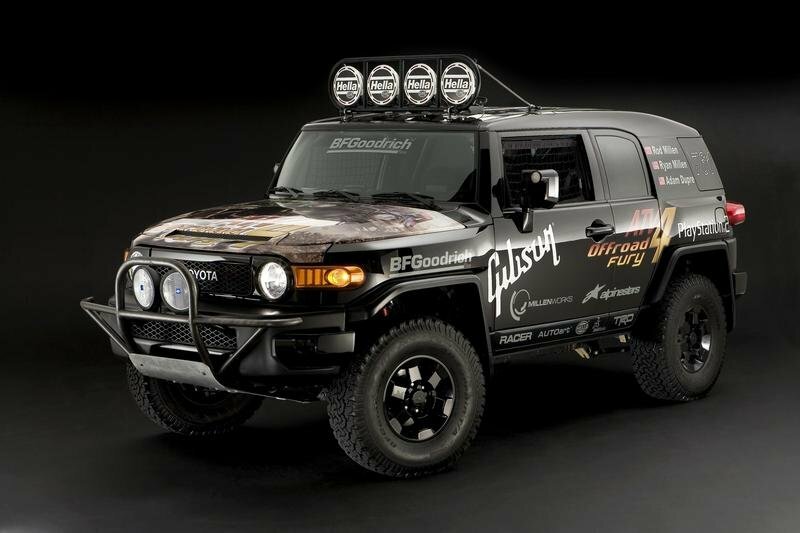 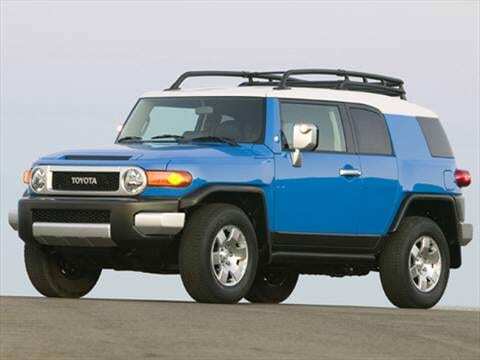 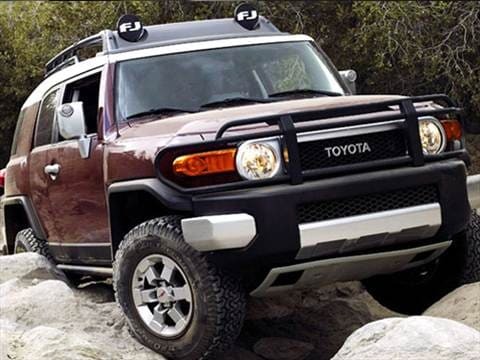 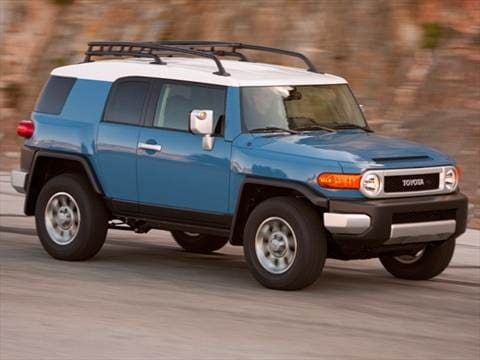 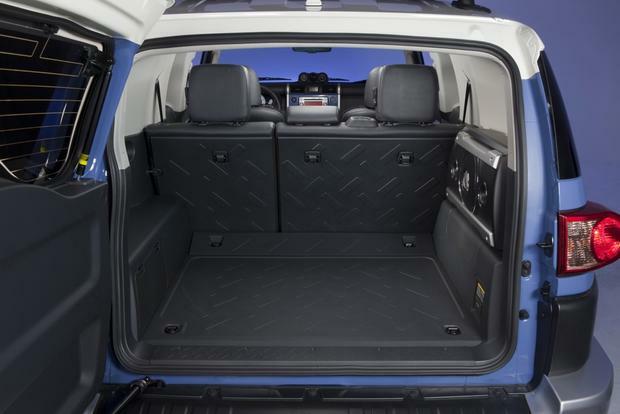 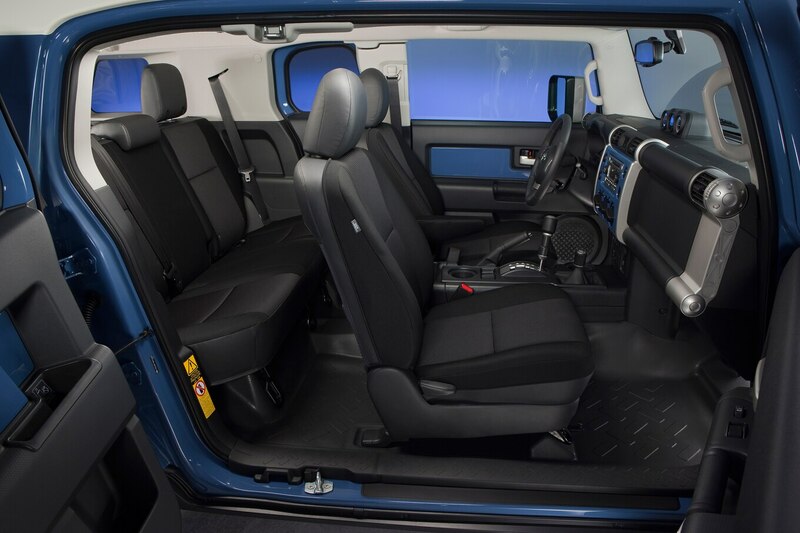 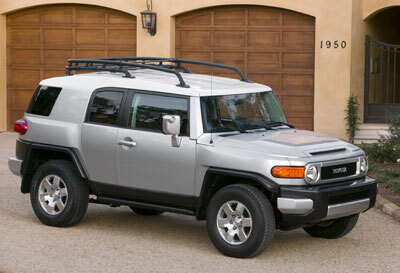 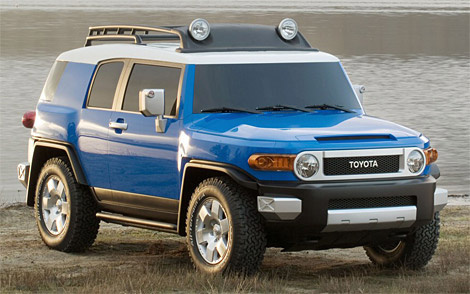 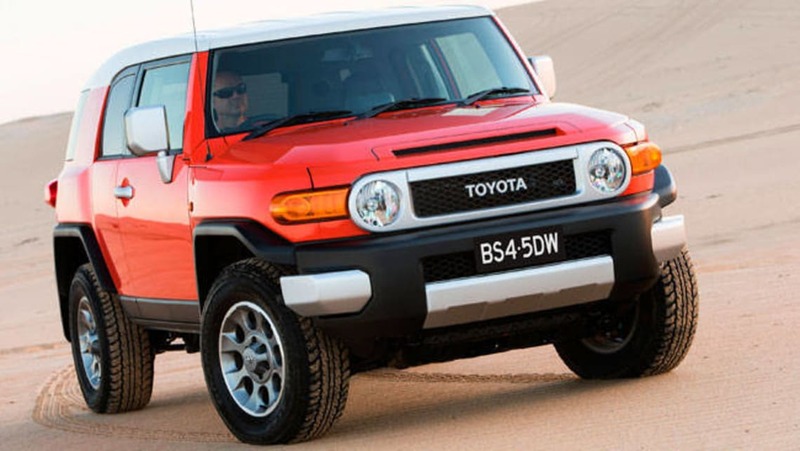 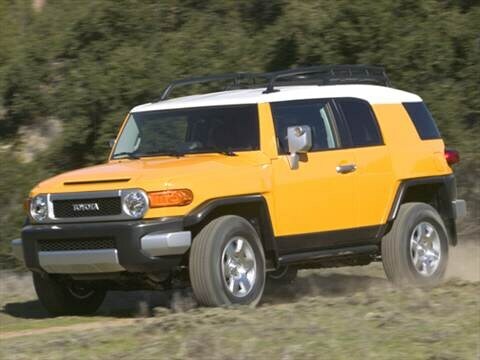 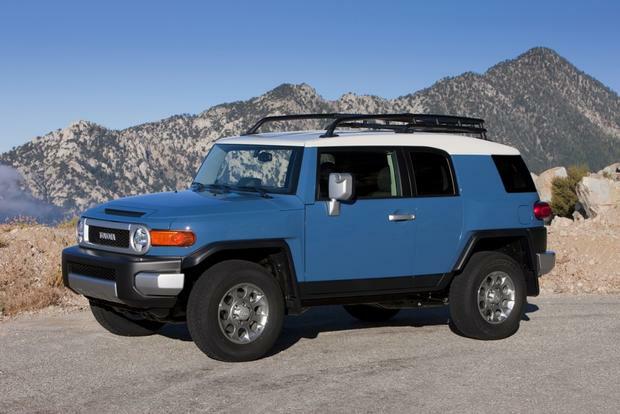 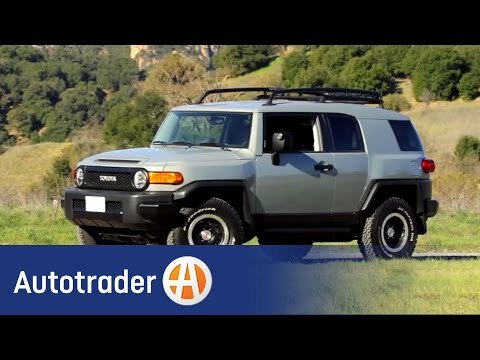 2014 Toyota FJ Cruiser Review Buying An FJ Cruiser? 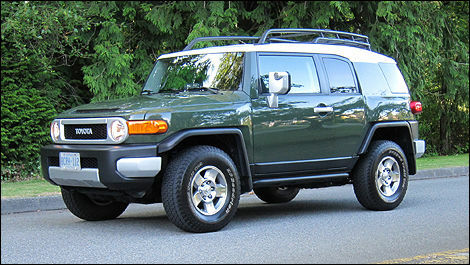 Hereu0027s The Complete Story! 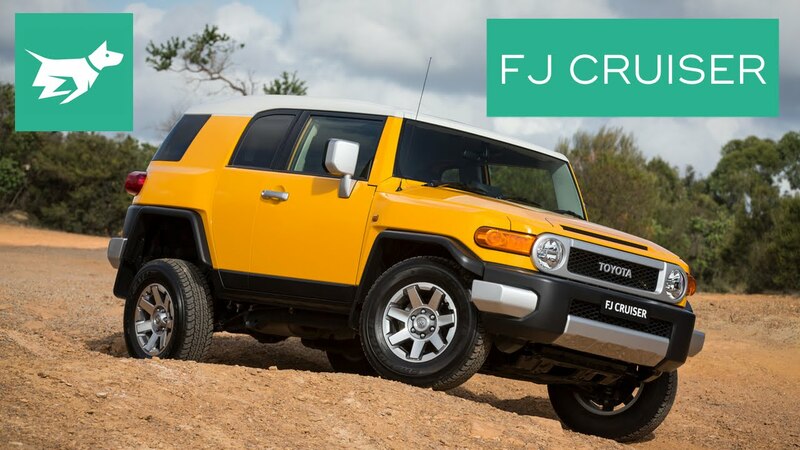 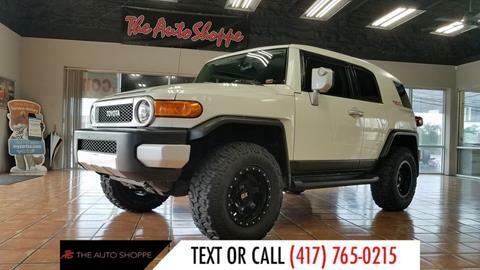 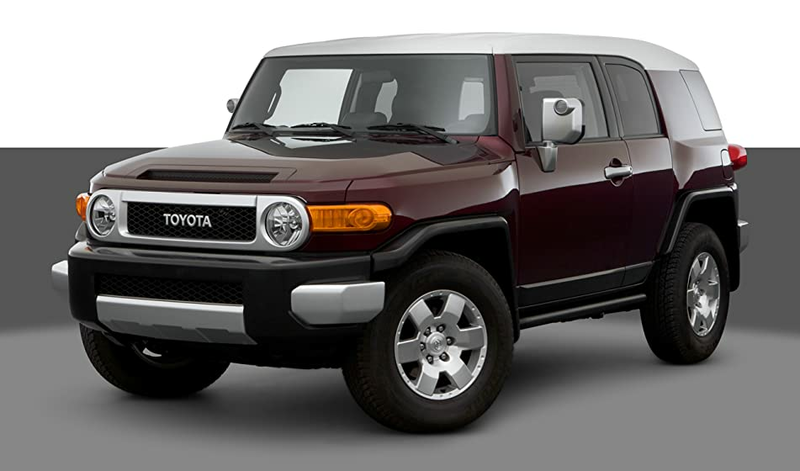 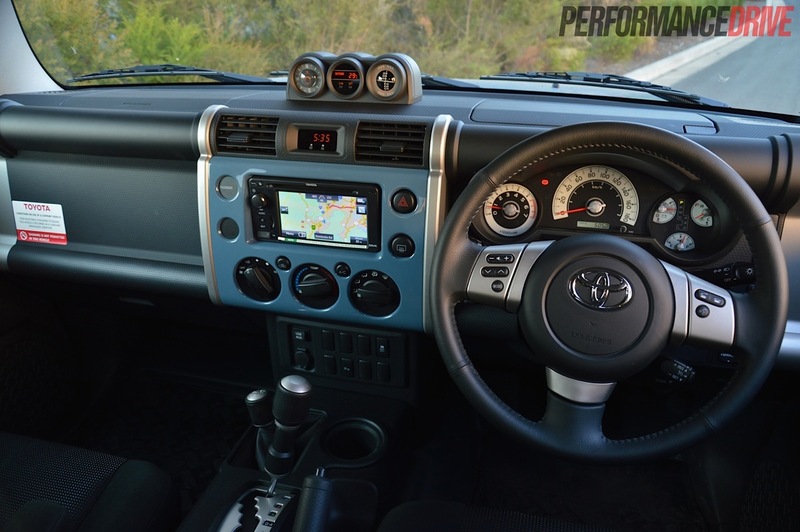 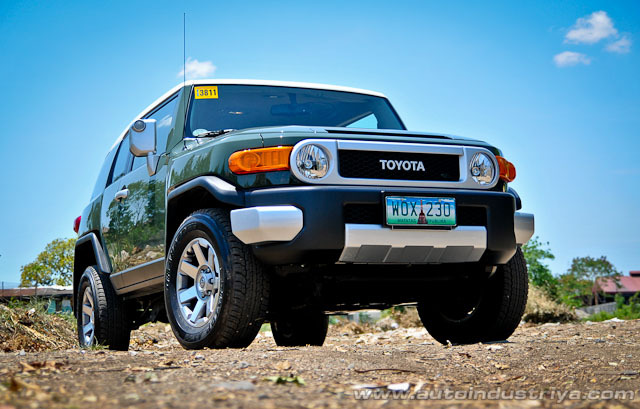 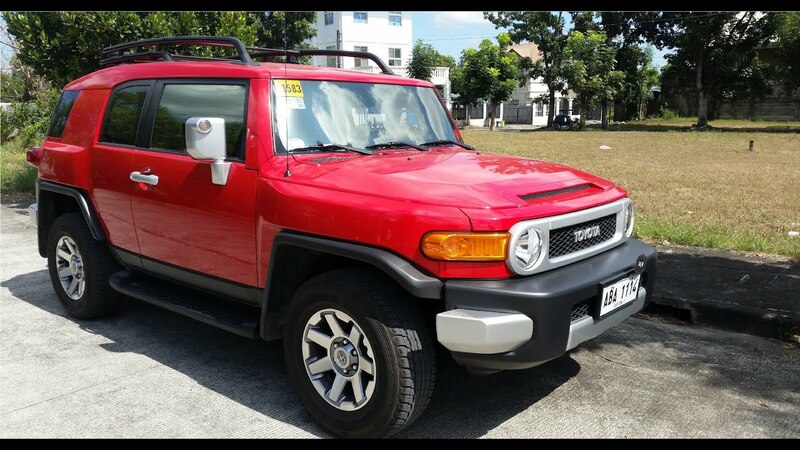 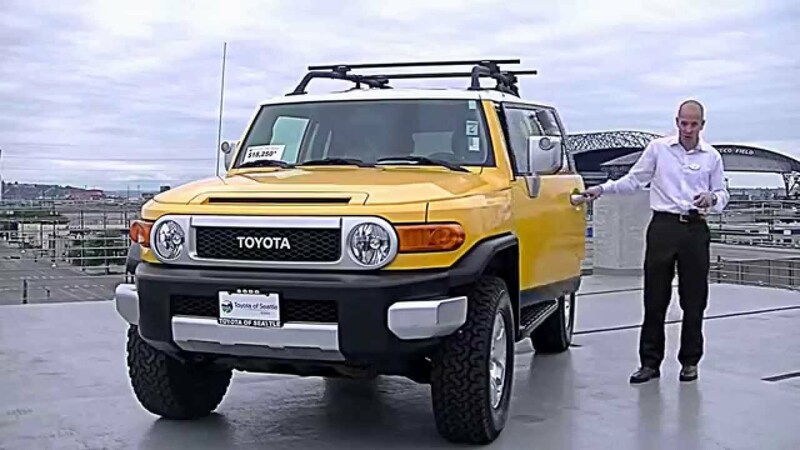 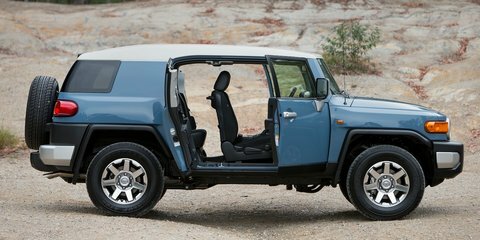 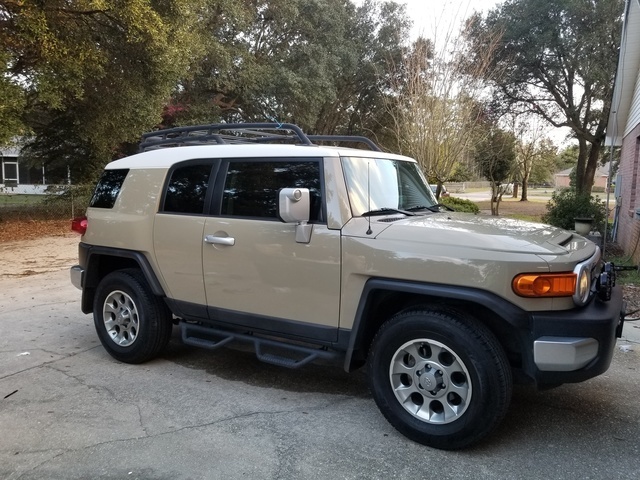 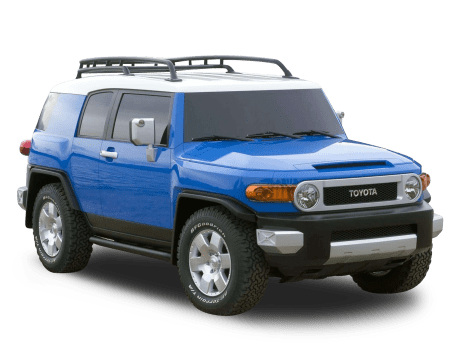 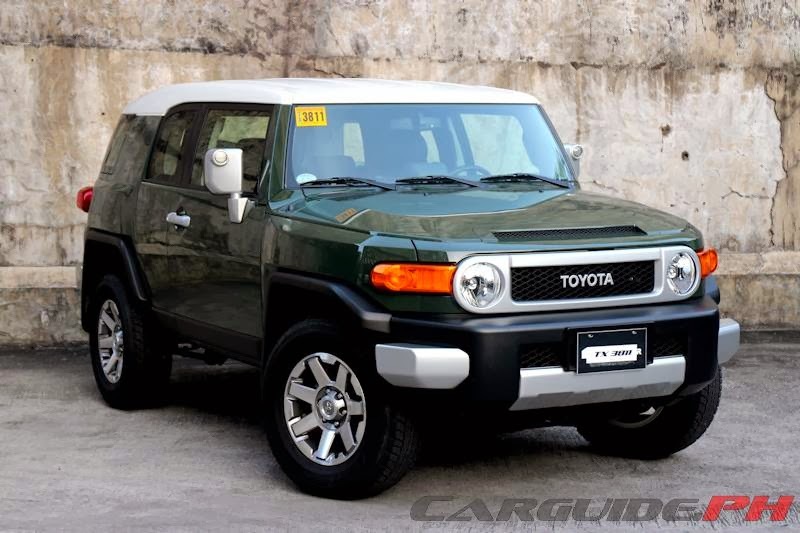 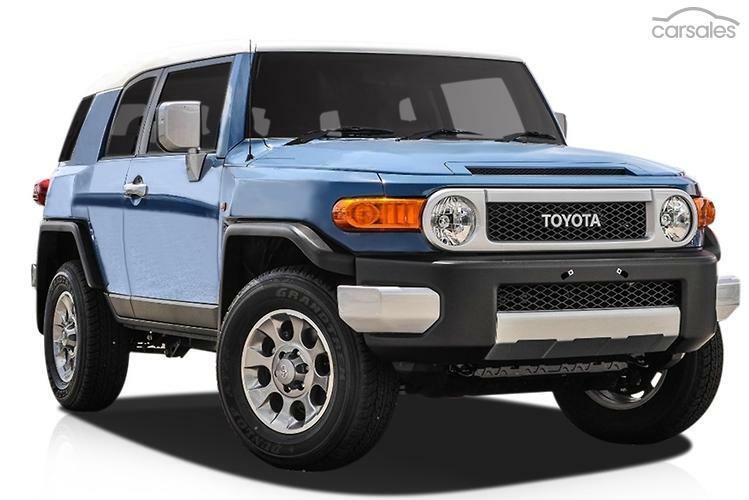 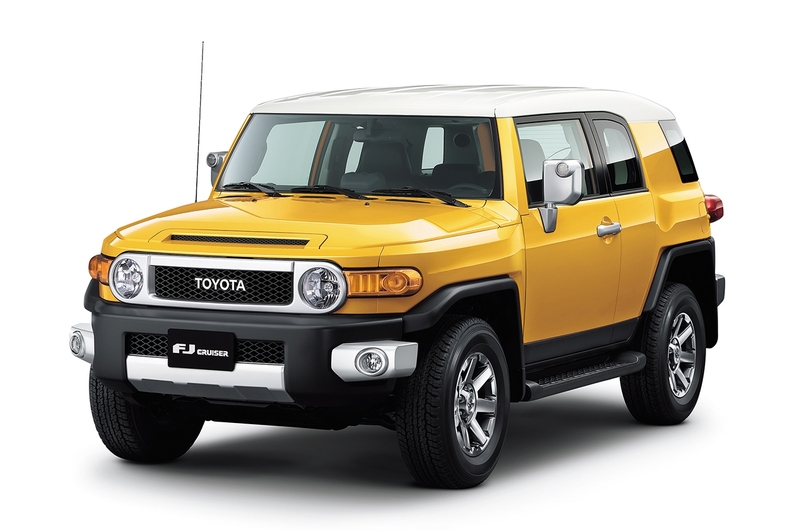 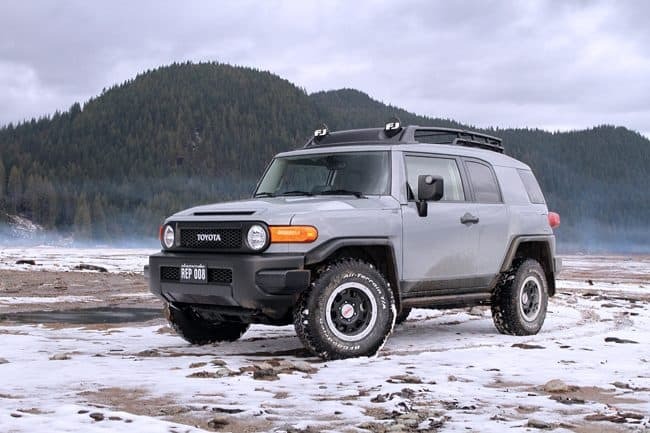 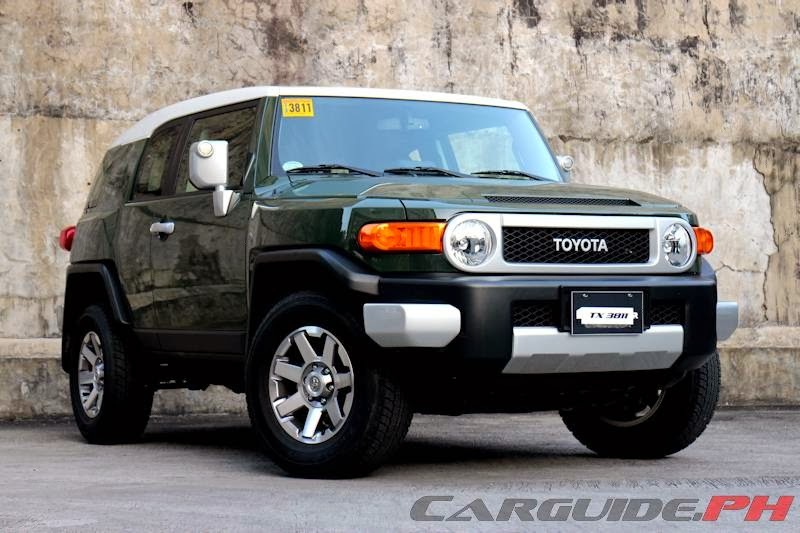 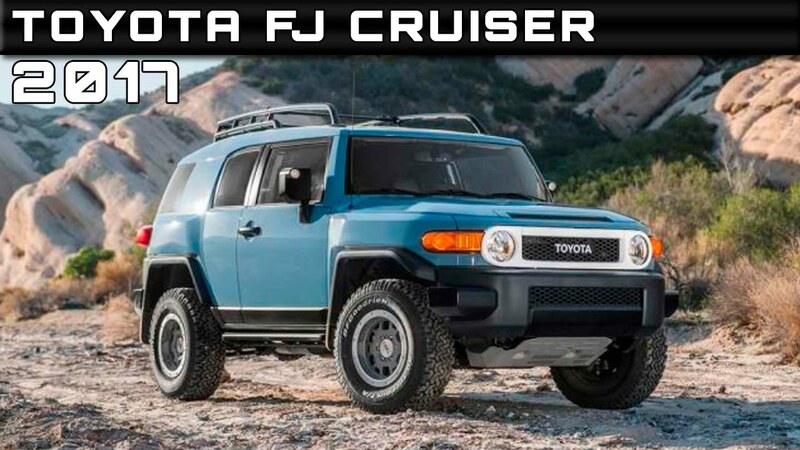 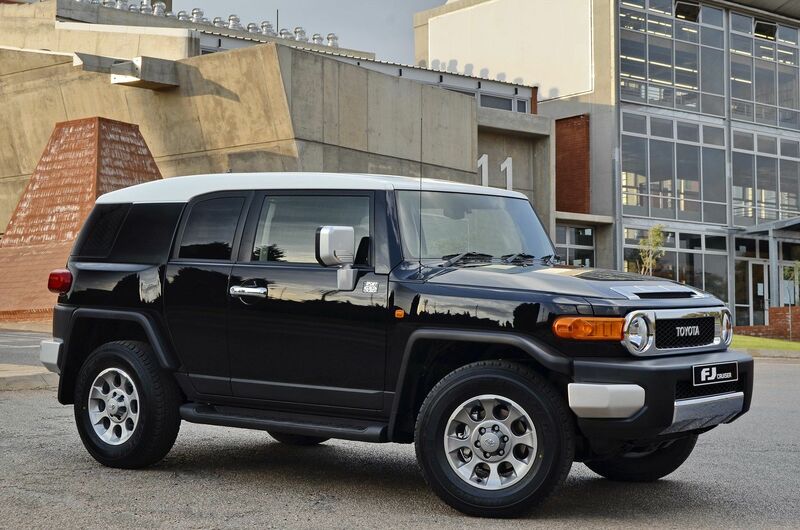 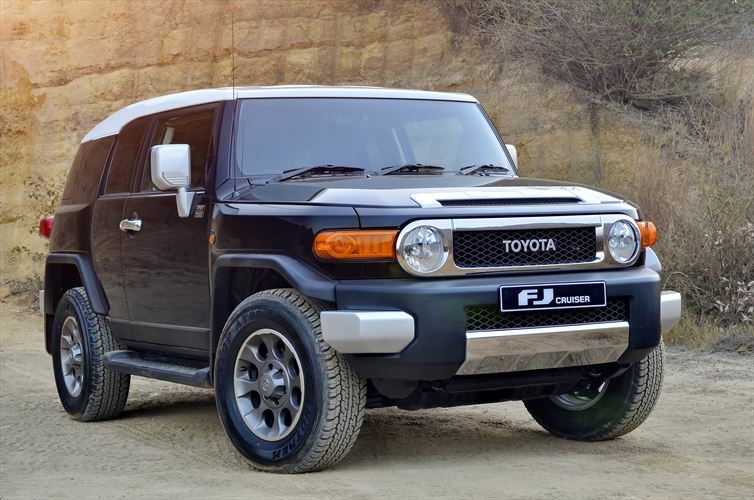 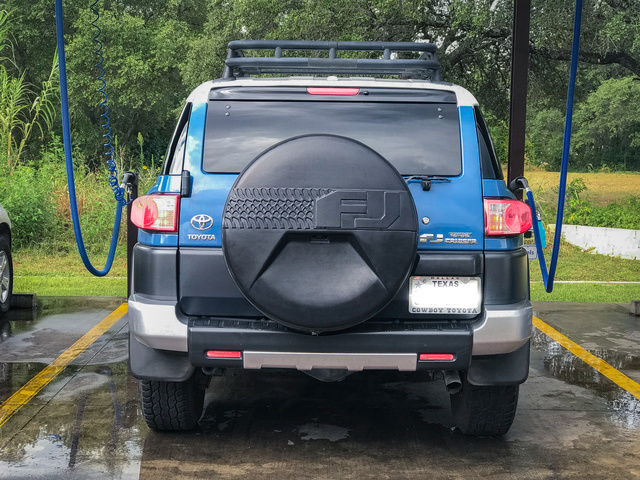 On The Black Top, The Toyota FJ Cruiser Is A Lively Performer, Itu0027s Soft And Cruisy (no Pun Intended) And Around Town Is Comfortable And Refined. 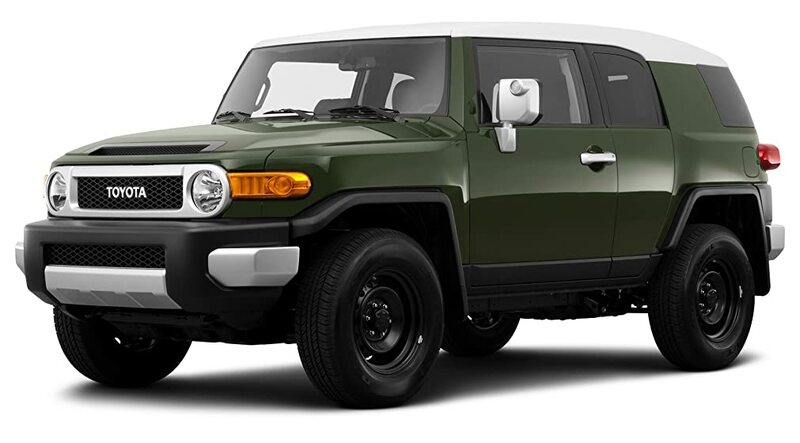 Toyota Is The Master Of The Pastiche. 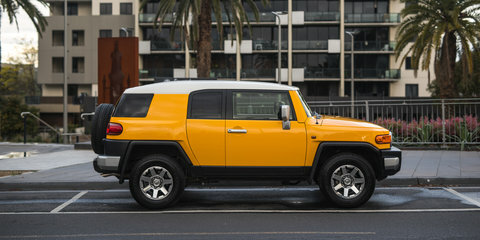 The Companyu0027s Designers Never Met A Mercedes They Couldnu0027t Morph, Or A Bangled BMW They Couldnu0027t Bootleg.